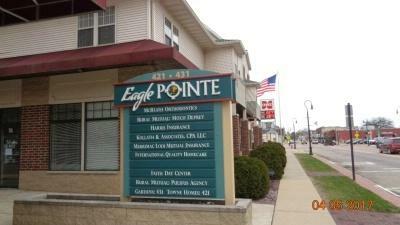 421 Water St, Prairie Du Sac, WI 59578 (#1847199) :: Nicole Charles & Associates, Inc.
Stellar location in Prairie du Sac next to the eagle watching area of the Wisconsin River.Join us as we are looking for good, stable, long term office/retail/service tenants. 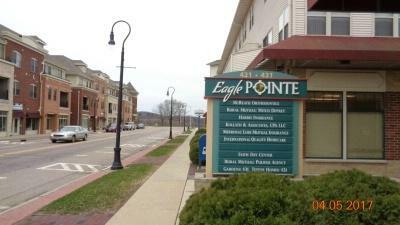 Because this beautiful space is across the street from the city lot that hosts the eagle watching gatherings on the Wisconsin River, a built in opportunity exists for expanding that audience into your customers. Sell bird feeders and bird baths, wildlife memorabilia and Wisconsin souvenirs. There is high street traffic in this location with great exposure to the street! Verify measurements 700 Sq Ft. Unit rents at $595 per month.